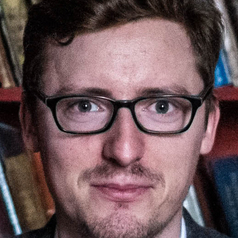 Michael Kühhirt is lecturer at the University of Cologne's Institute of Sociology and Social Psychology. Prior to joining the University of Cologne, Michael worked was a researcher at the University of Mannheim, where he received his doctorate in social sciences in 2014 and an MA in Sociology, Economic and Modern History in 2008. His research interests include the effect of parenthood on adult life courses and child development in a dynamic family context.